Don't be fooled by big box service centers! 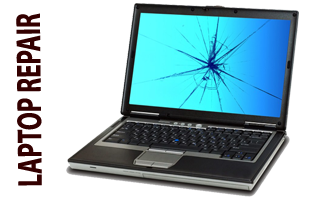 They usually charge substantially more money & take longer to repair your computer; As if that isn't enough, they often don't have the training or customer service you deserve. Welcome to our newly launched website! 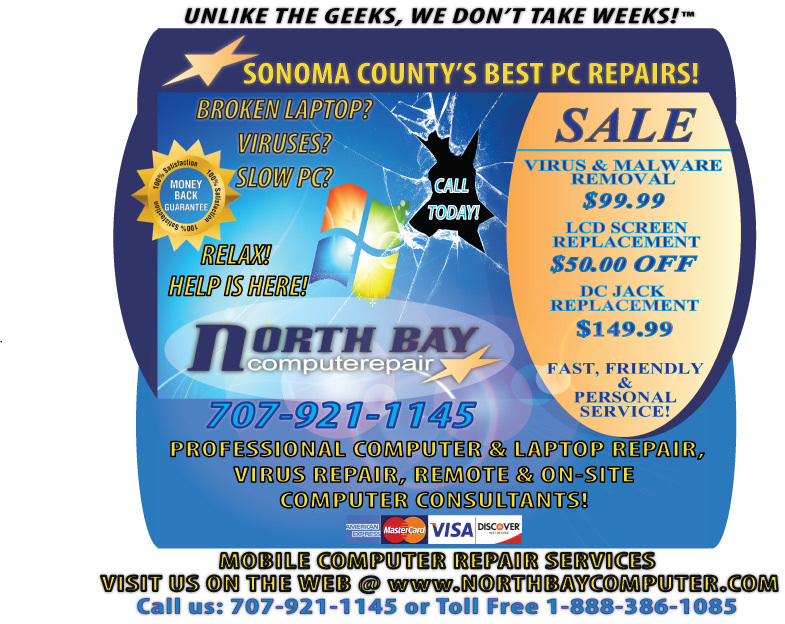 Copyright © 2008-2012 North Bay Computer Repair. All rights reserved.